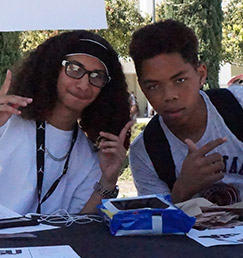 We at Mission Oak High School are committed to helping our students succeed. Our curriculum works hand in hand with our extracurricular programs to address the academic, social, and emotional needs of the whole child. Find out more about the opportunities we offer each of our students to succeed both inside and outside the classroom.